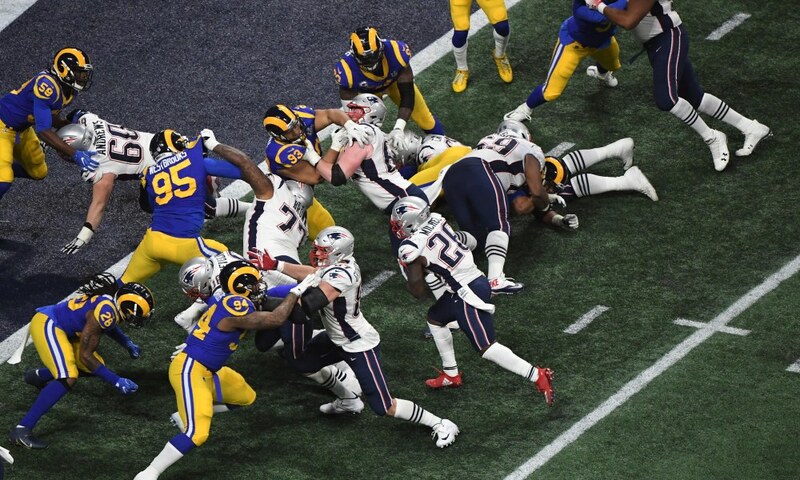 The New England Patriots defeated the Los Angeles Rams 13-3 in Super Bowl 53, winning their sixth Championship. One year ago today, New England lost to Philadelphia in a game that most expected Super Bowl 53 to mirror. A game where the phrase, “Defense wins Championships” is crumpled up and thrown out of a window. A game that has more trick plays than punts, and offensive coaches have a field day. A lot can remembered about Super Bowl 52’s incredible offensive heavyweight bout. However, the one lasting memory for most New England fans is the defense choking when it mattered most. If there were any predictions for the game last night, they most likely were centered around an offensive outburst. Most people were assuming this would be another bloodbath, similar to the Chiefs-Rams Week 11 matchup that ended 54-51. Maybe not to the extent of 105 combined points, but it is Tom Brady and Sean McVay so it was a possibility. What we got instead was pound for pound football that exemplified this Patriots team resolve in more ways than one. One could argue Tom Brady would have already had six rings coming into the 2018 season. Brady did after all throw for 505 yards and three touchdowns in Super Bowl 52. But that still wasn’t enough to overcome Matt Patricia’s sorry excuse for a defense. The Malcolm Butler argument can be made all day long but nothing was slowing down Nick Foles that night. This year however, it was the defense who helped Brady capture his record sixth ‘chip. From Stephon Gilmore to Dont’a Hightower to Jason McCourty, every defensive player on the field made a play. 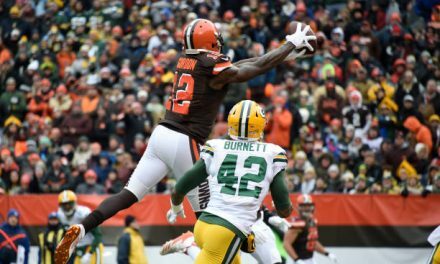 Whether it was Gilmore’s last minute interception or Jason McCourty’s touchdown saving pass breakup, it was the defense who won the game this time around. 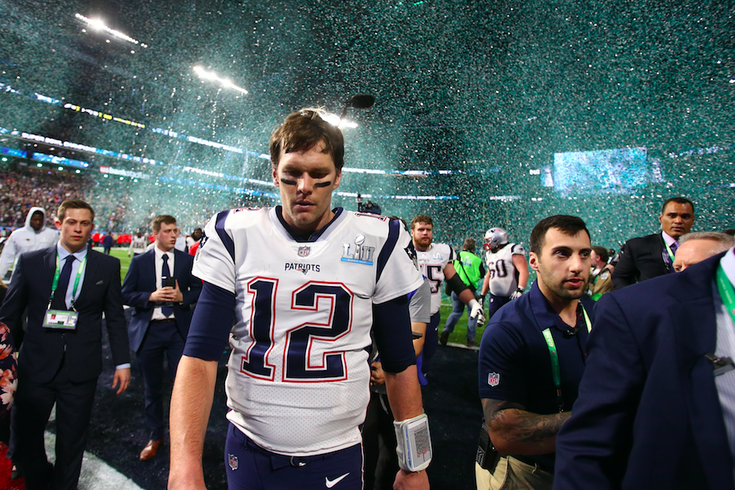 There has never been a Super Bowl performance quite like the one we saw last night, and Tom Brady and the offense are beyond grateful. Brian Flores forever left his mark on New England lore, helping architect the best defensive performance in Super Bowl history. He will be sorely missed when he heads south to Miami. Even though getting yards wasn’t an issue offensively, getting past the Rams 40 yard line was. It seemed like every drive ended with a long field goal attempt or a punt at the L.A. 45. This field position certainly helped the defense, but scoring points would have been far more helpful. If there was one diamond in the rough for the offense last night, it was Julian Edelman. JE11 turned in perhaps his best game in a Patriot uniform, totaling 141 yards on ten receptions. The Rams Pro Bowl caliber cornerbacks could do nothing to stay in coverage, and no matter what Nickell Robey-Coleman says, they could not stop him. This immaculate performance led the way for the offense, and landed Jules his first Super Bowl MVP. 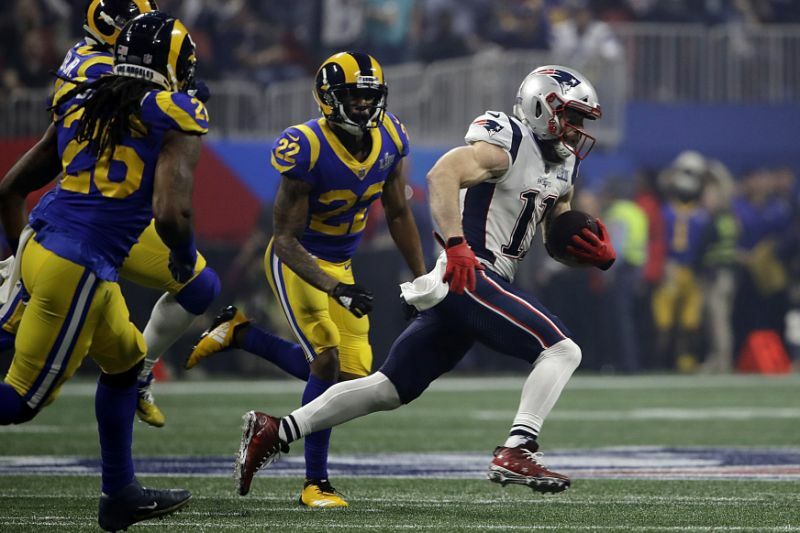 Julian Edelman shined when it mattered most, taking home the MVP award for Super Bowl 53. 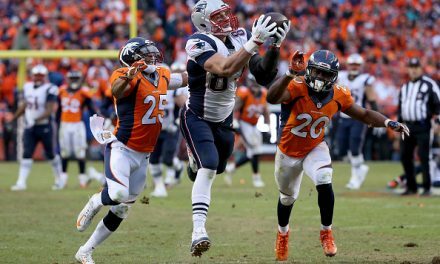 Rob Gronkowski, in what could be his final game, looked like vintage Gronk, going for 87 yards and setting up the game’s only touchdown. Other than those two, the only other Patriot to have a solid offensive night was Sony Michel, who once again scored and had over 90 yards rushing. 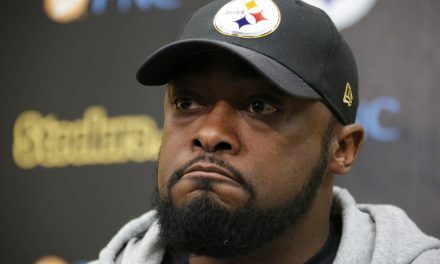 This was his third straight postseason game with a score and at least 90 yards on the ground, and he could have a monster next year as long as the offensive line stays intact. Sony Michel scored the only touchdown of the game, capping off his incredible 2018 postseason. In the end, this game was what no one expected and few wanted. Most people in New England would tell you they wanted a blowout and at least 40 points. Most of America would tell you they wanted the same thing, but in the Rams favor. However, if you look past the boring incomplete passes and negative rushing attempts, you’ll find that this game is what the Patriots are all about. They’re not a one dimensional team like Kansas City, where if the offense doesn’t score then they have no chance of winning. The New England Patriots always preach that it takes all three phases, offense, defense, special teams, to win football games. That’s what Super Bowl 53 was, an all around effort with each group coming up clutch when they needed to. Without each player doing their job and stepping up to the plate when it mattered most, we would be sitting here thinking about what could have been. Instead? We wake up six time Super Bowl Champions and get ready for our second parade in 100 days. PreviousHow to Improve Your Game with the Help of Best Hybrid Golf? 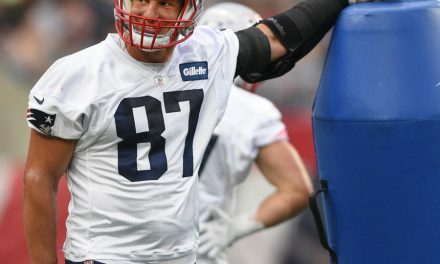 Is this the last season for Patriots tight end Rob Gronkowski in the NFL?